We all know there are a lot of wonderful places in Second Life, but today I would like to highlight an amazing Sim: Le Mont Saint-Michel, owned by Moeka Kohime. It is one of the most realistic places I've ever visited. 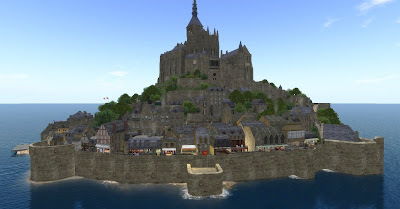 You will enjoy visiting every spot and corner of this awesome reconstruction of the famous French little island-village. 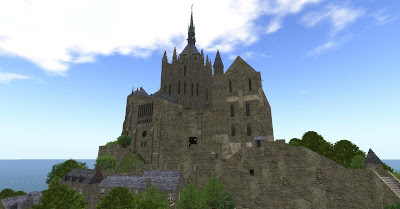 In the current post I show you some panoramic and outdoor views, but in a next post I will show you any close up shots and some interiors of buildings. 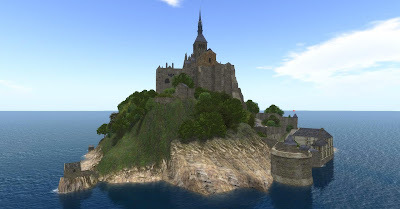 I only add that you should visit this incredible place when you can, it is really worth it! 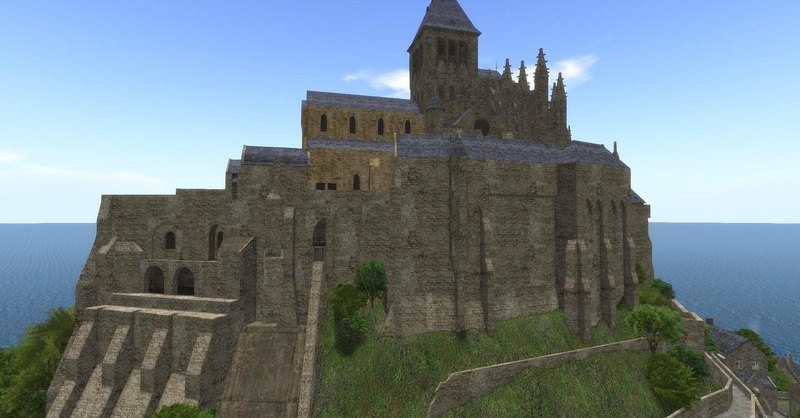 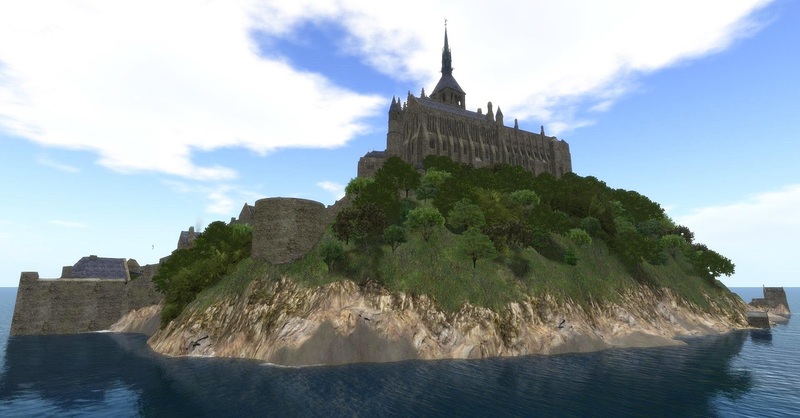 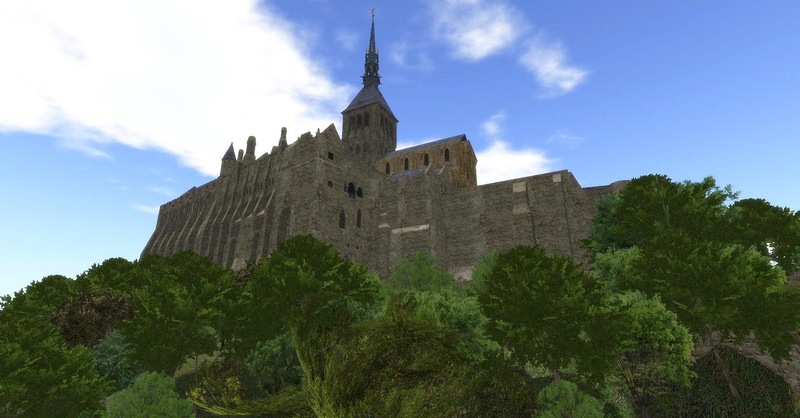 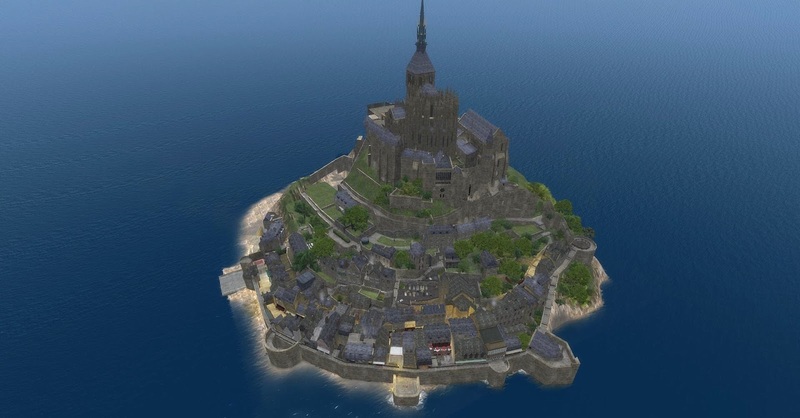 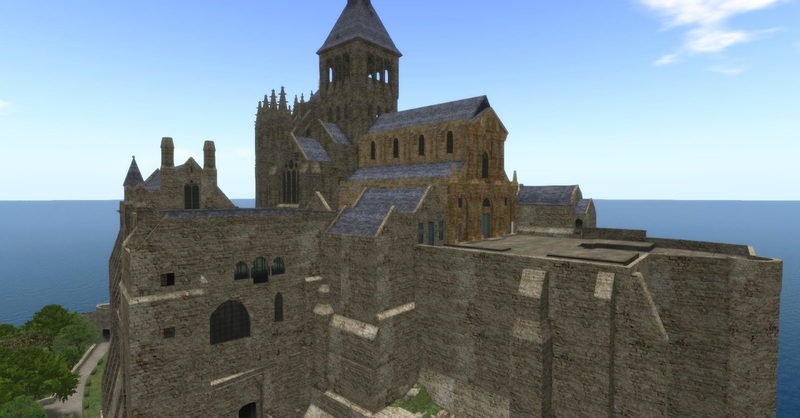 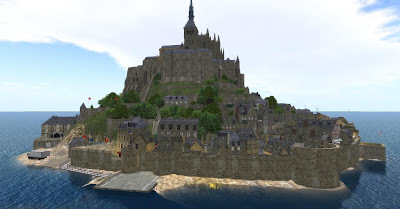 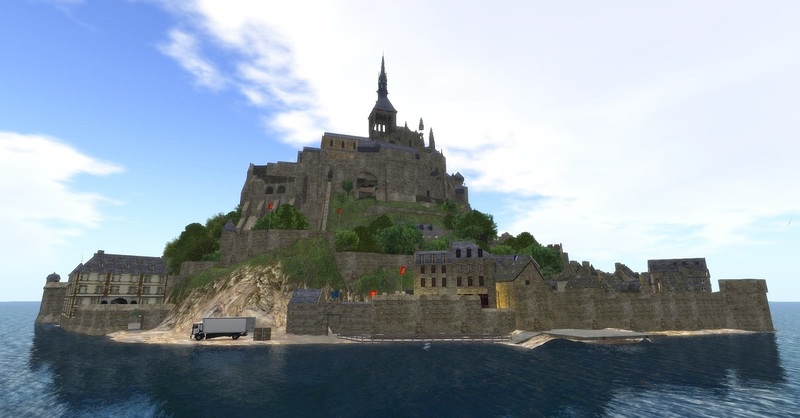 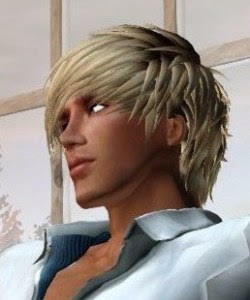 Use this SLURL to visit the Mont Saint-Michel in Second Life. 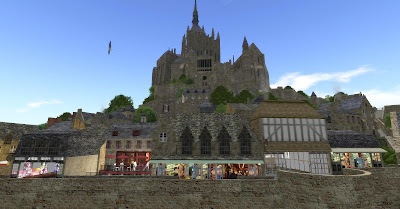 Eddi Haskell also has photographs of Mont San-Michel in his blog today.